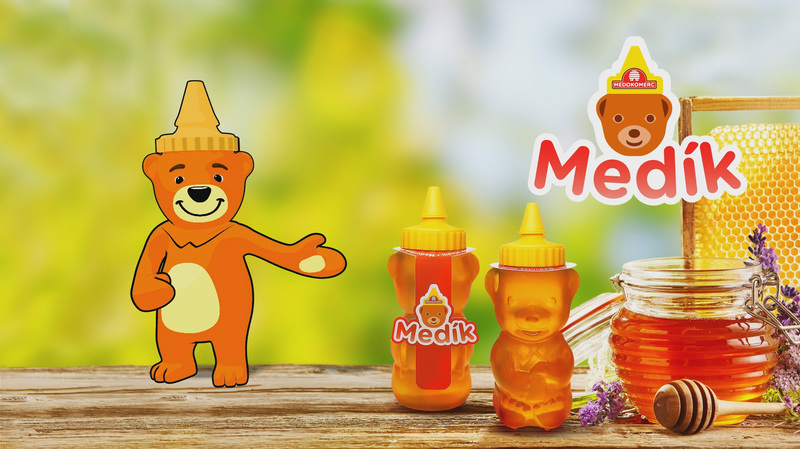 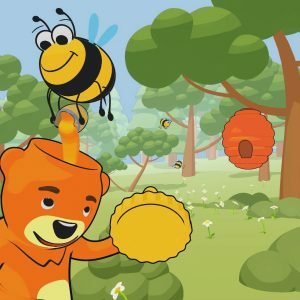 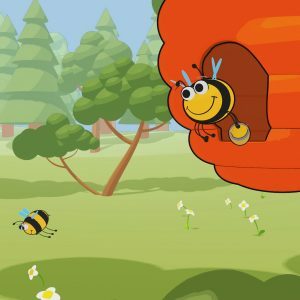 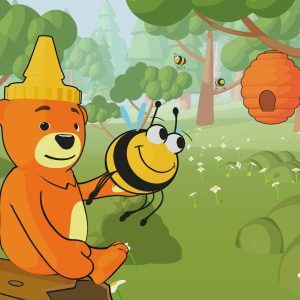 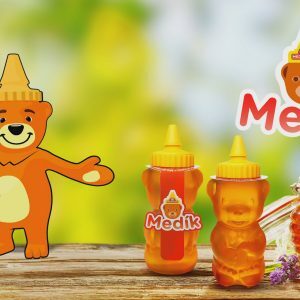 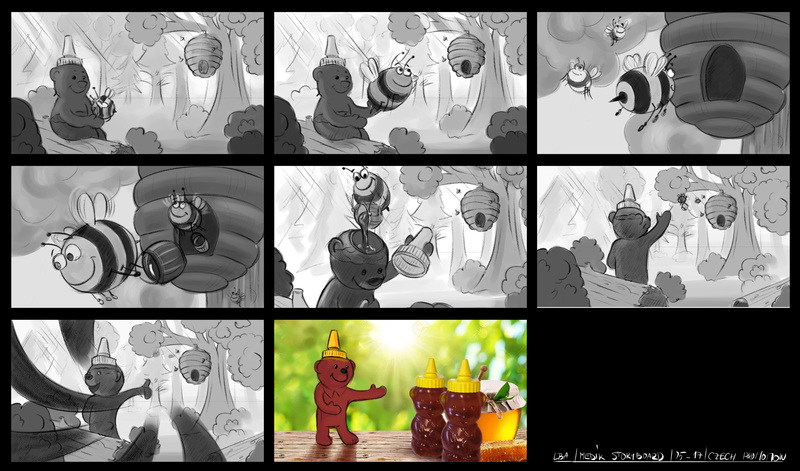 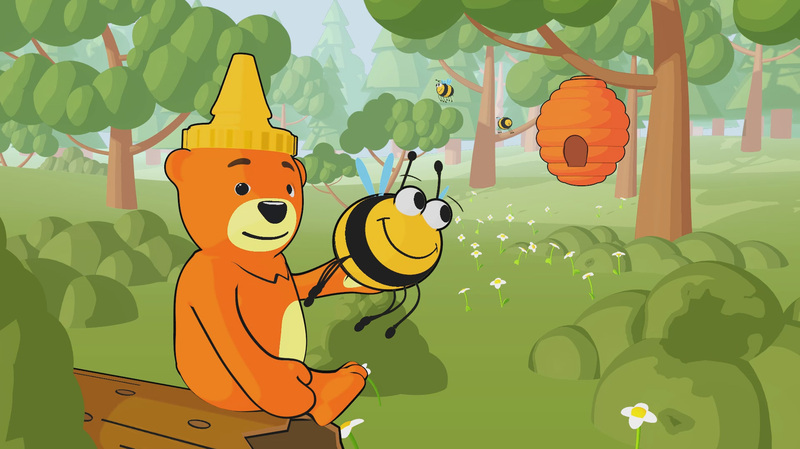 We created visual design, storyboad and cute animation for Bear the HoneyTV advert. 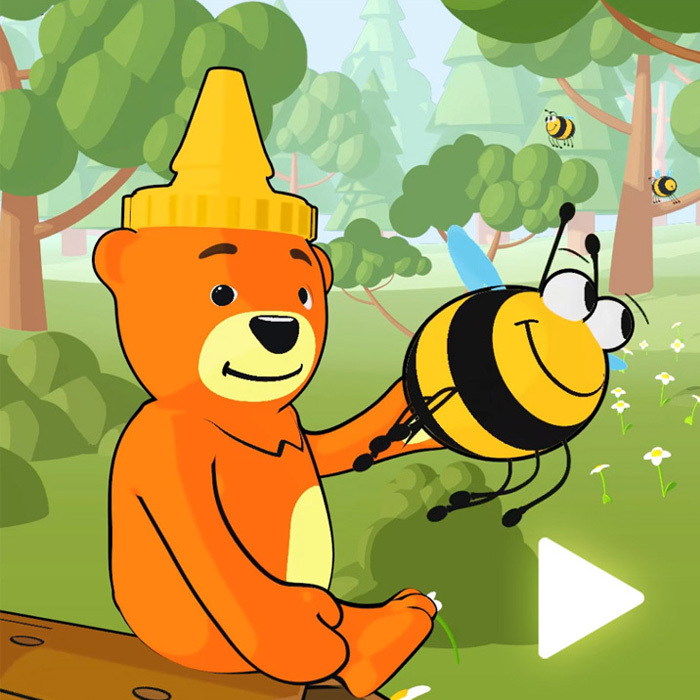 This little story is mainly for young audience and the feel goes along with it. 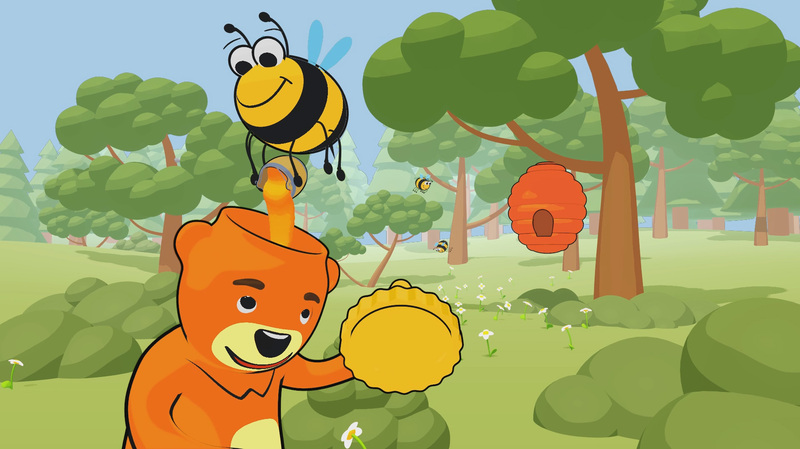 It started as a 2D koncept, all animations are made with 3D software and rendered to look 2D. 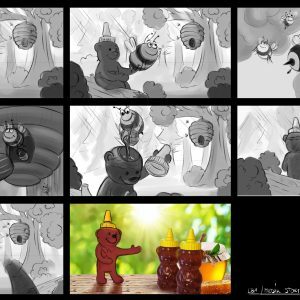 This way we have nice vector looking animation and still can use all the benefits of 3D animation tools.